Pictured below: John Cahill, MD EMS Copiers receiving first prize trophy at the Kildare Chamber Annual Golf outing at the K Club. Fantastic venue and really enjoyable day out. Bottom left: Great weekend at Mondello Park! 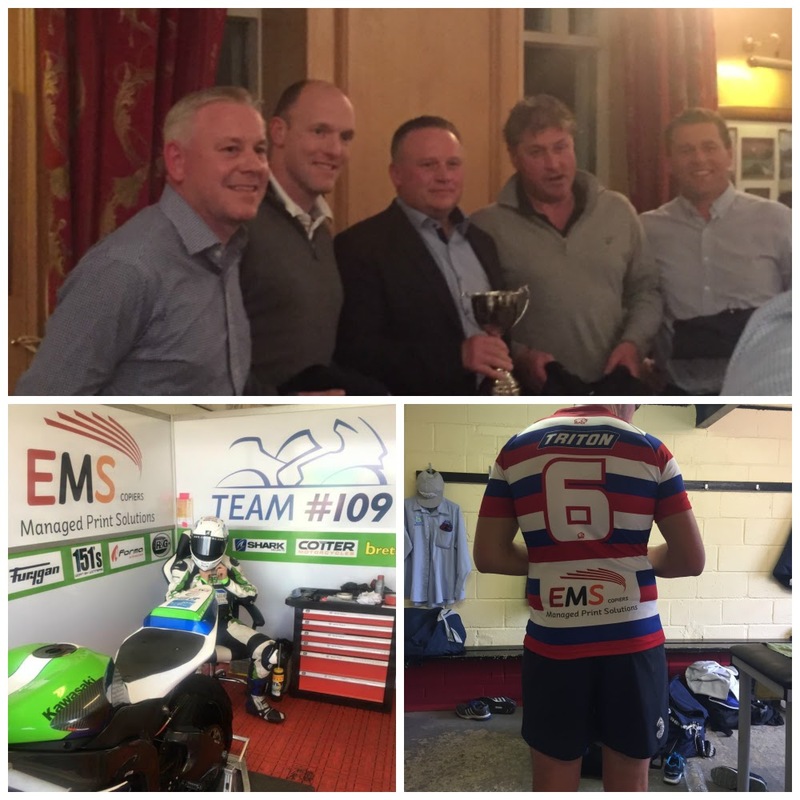 Well done to the lads at #Team 109. Looking forward to Brands Hatch now in two weeks time for the final BSB round. Punchestown Festival 2019 – The countdown is on!